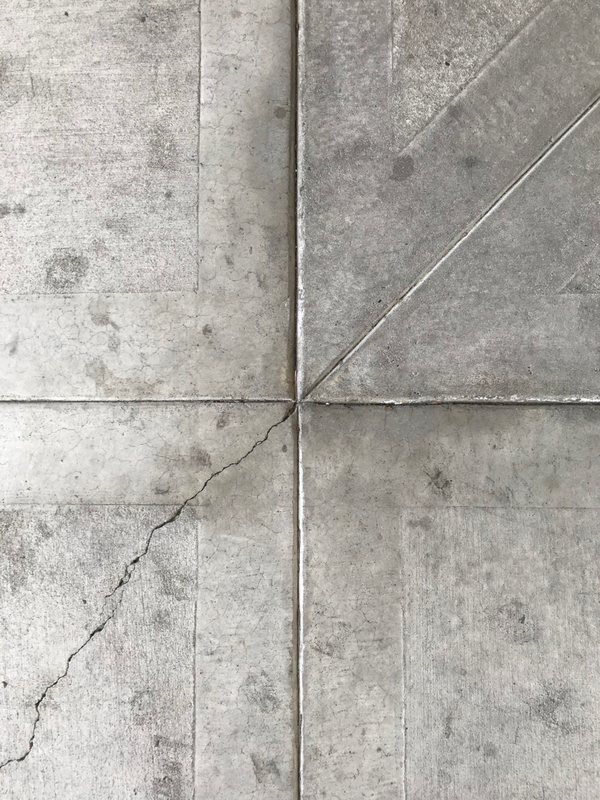 This entry was posted in Personal Stories and tagged abstract photography, artistic expression, creativity, found art, jagged line, natural straight line, photography, sidewalk, street photography, visual art, \. Bookmark the permalink. I love this. Either the straight line is trickling off or the lightning bolt has gone flatline. Or the straight lighting bolt in the ethereal realm of Zeus assumes its jagged shape in the mortal world. Now that interpretation I love. It is transformed by its descent into our sphere.